Ahead of their comeback, BTS in main U.S. Billboard chart consecutive 31 weeks after another with its album released in August last year. This marked the album's first entry into the No. 1 place in September last year and has stayed on the chart for 31 consecutive weeks so far, demonstrating its power to maintain the longest period in BTS' album history. Also, BTS topped the list for 90 consecutive weeks in "Social 50," breaking its own record for the longest consecutive week and achieving the 120th career top place. In addition, LOVE YOURSELF 結 'Answer' was ranked No. 1 in the World Album, No. 16 in the Independent Album, No. 87 in the Billboard Canadian Albums, No. 2 in the World Albums, and No. 18 in the Independent Albums released in May last year. 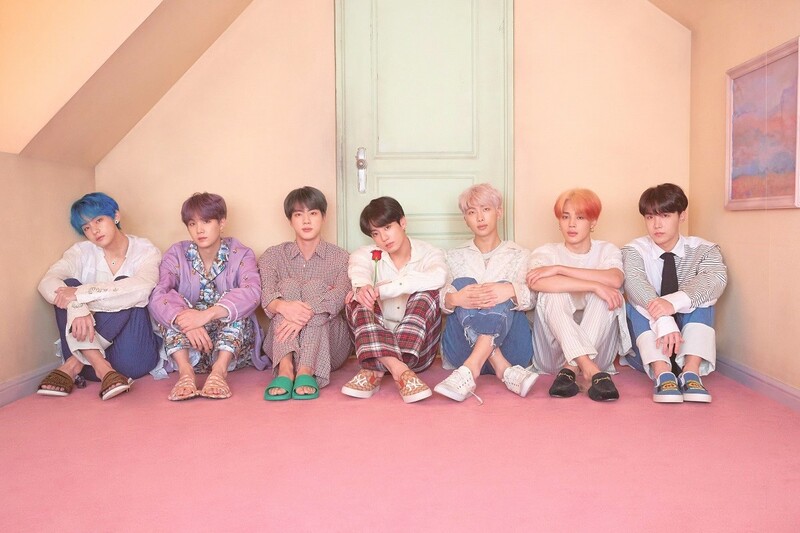 BTS unveiled their concept photo ahead of the release of their new album "MAP OF THE SOUL : PERSONA" on April 12, raising expectations of their comeback.